Taking you where you need when you need it most. The Attainment Drafting Stool is a form-fitting elevated chair made from the most revolutionary advances in seating today. 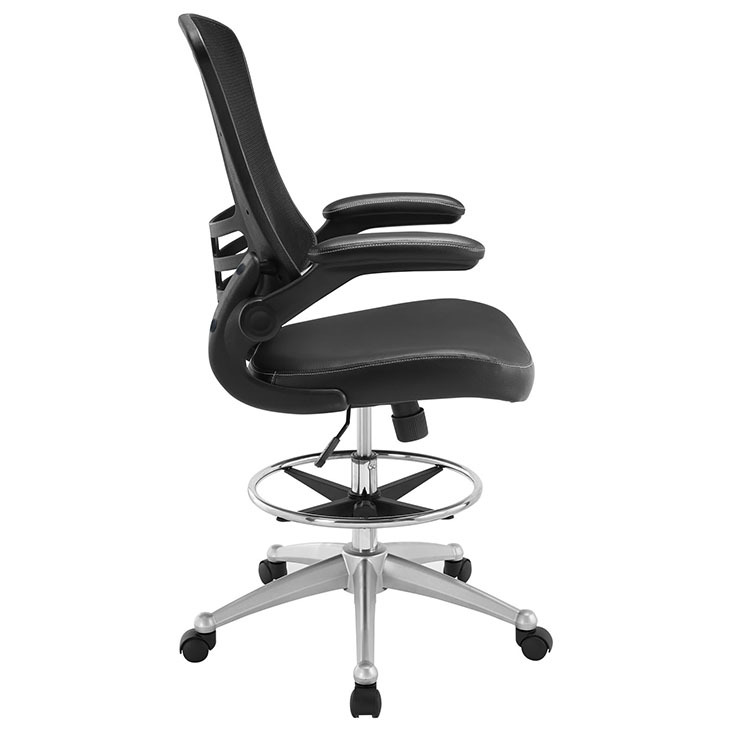 The breathable mesh back is curved to assist back and shoulder posture, while the lower frame provides exemplary lumbar support. With flip up arms, waterfall padded mesh seat, tall cylinder and foot ring, enjoy your work from a place of comprehensive comfort. 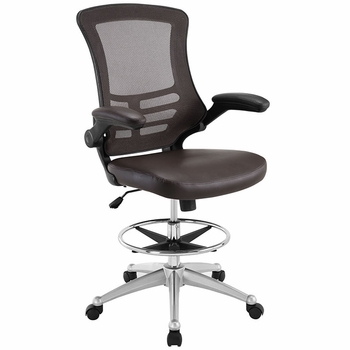 The Attainment Drafting Stool is perfect for school, work or home use.